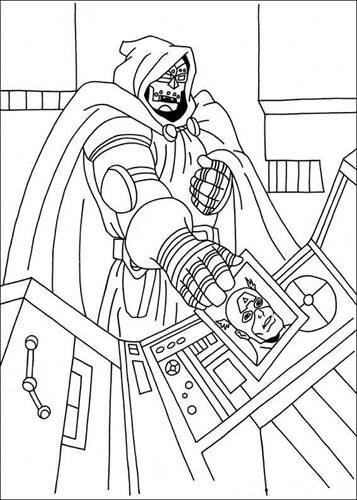 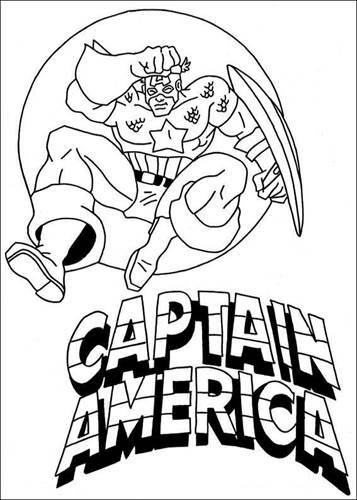 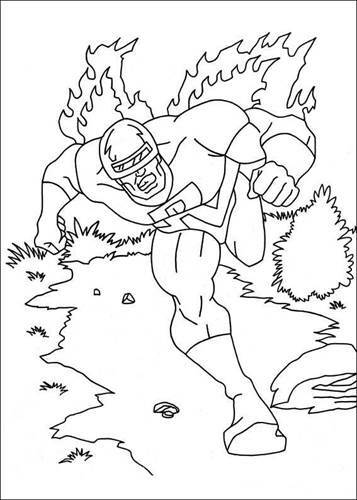 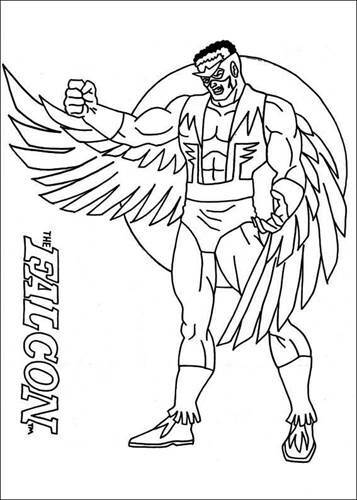 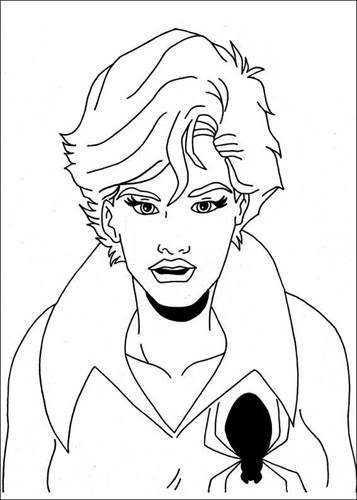 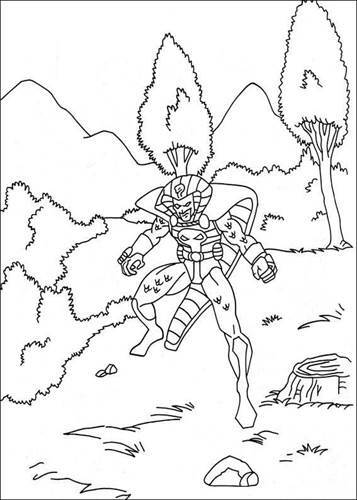 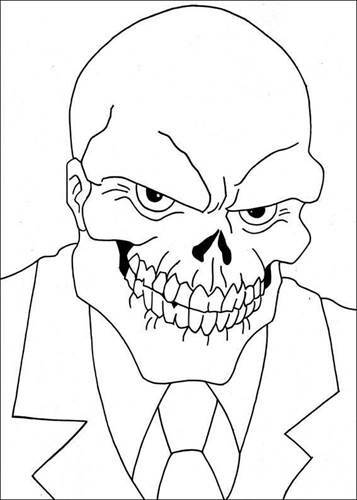 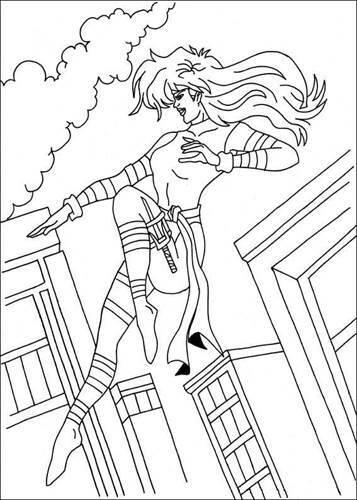 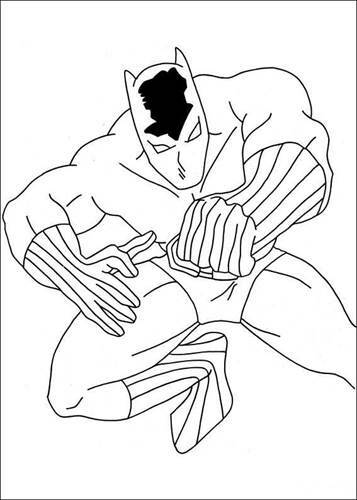 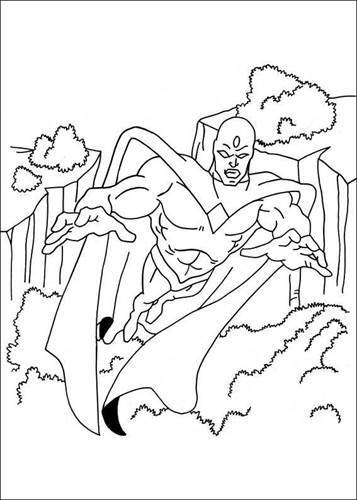 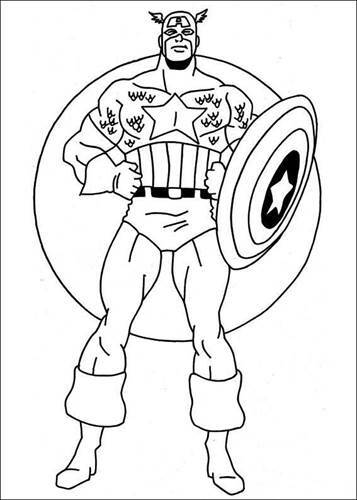 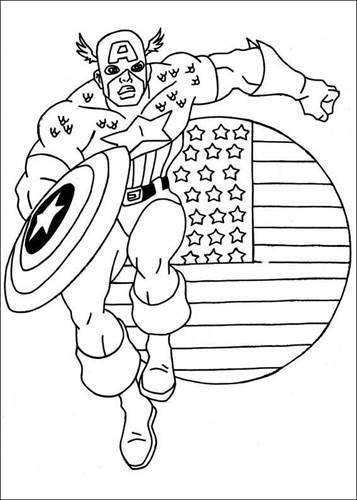 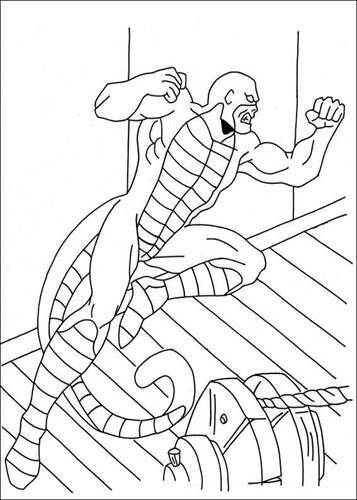 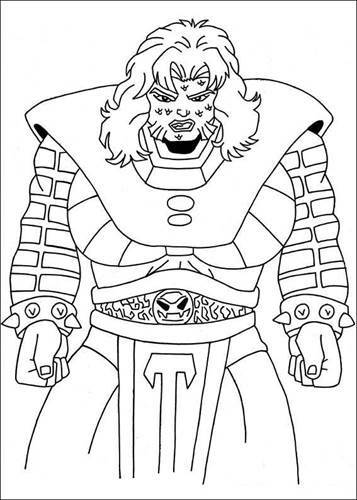 Coloring pages of the superhero Captain America, one of the superheroes from the Avengers movies. 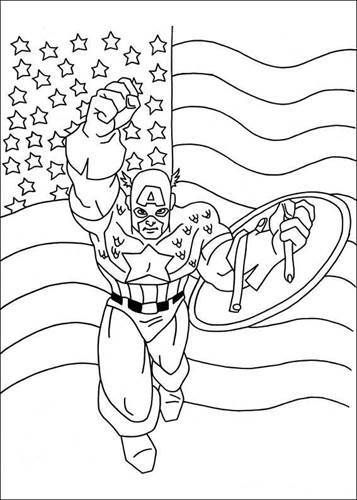 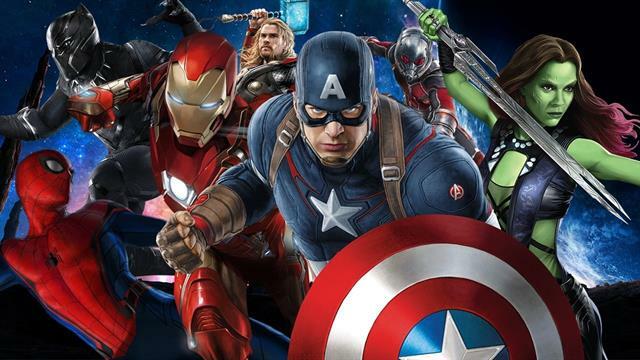 Captain America does not have extraordinary superpowers like most superheroes. 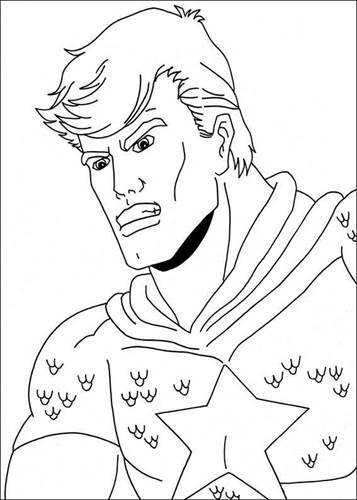 But thanks to the Super Soldier serum, he changed from a weak young man in the "perfect man". 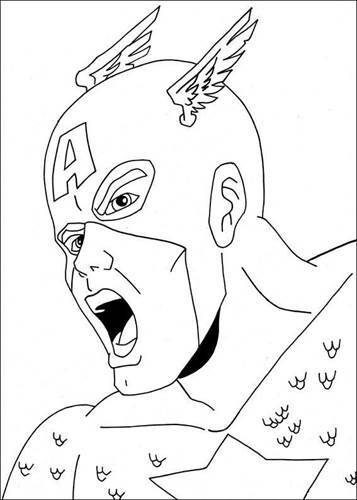 Captain America is so intelligent, strong and fast as the maximum possible for a man. 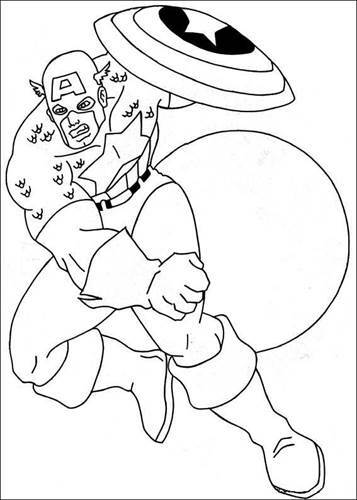 The serum also strengthens his body, the toxic buildup in his muscles combat, so his stamina that far surpasses ordinary people. 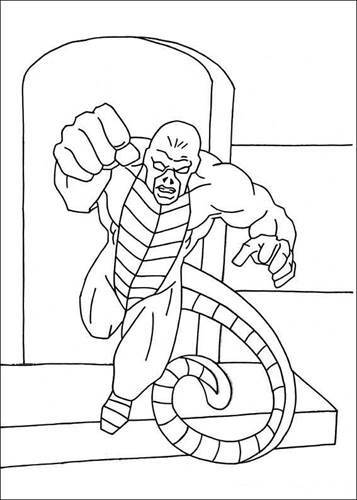 He is also immune to many diseases.